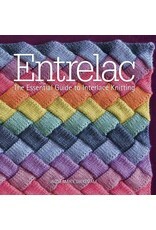 SP Entrelac - Paper - Crochet Stores Inc.
Vogue Knitting presents Rosemary Drysdale’s essential guide to one of the hottest trends in knitwear today—entrelac. Now in paperback! One of today's hottest knitting trends is entrelac, a modular technique that results in striking basketwork designs of rows within rows and interlocking diamond patterns. Using only simple knit and purl stitches, knitters can create eye-catching pieces with incredible texture. 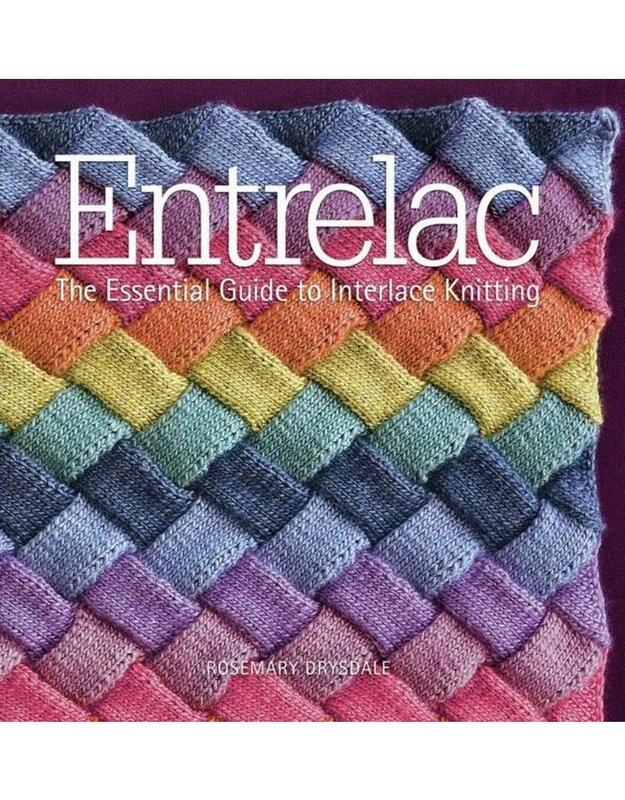 Entrelac introduces both the history and how-to of this fun style, along with 20 patterns for a variety of garments, home décor items, and baby accessories. Comprehensive instructions and a wide array of swatches provide endless possibilities in lace, colorwork, and much more. Rosemary Drysdale is a knitting editor at Vogue Knitting and KnitSimple magazines and a consultant and designer in the yarn industry. She has enjoyed a long career as an embroidery and knitting teacher and designer, including at Pratt Institute and the Fashion Institute of Technology in New York.